The new way to live downtown! Experience the new way to live downtown at Broadway Autopark with convenient parking right outside your doorstep. 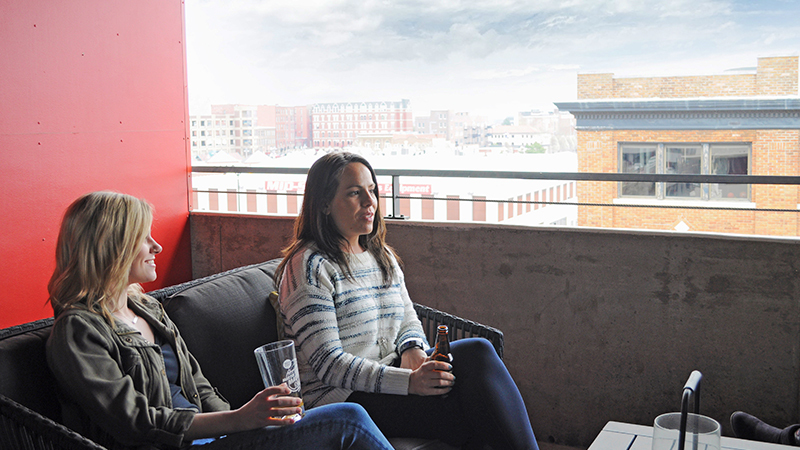 From pet-friendly amenities to relaxing outdoor green spaces, there’s no match for Broadway Autopark-style living! 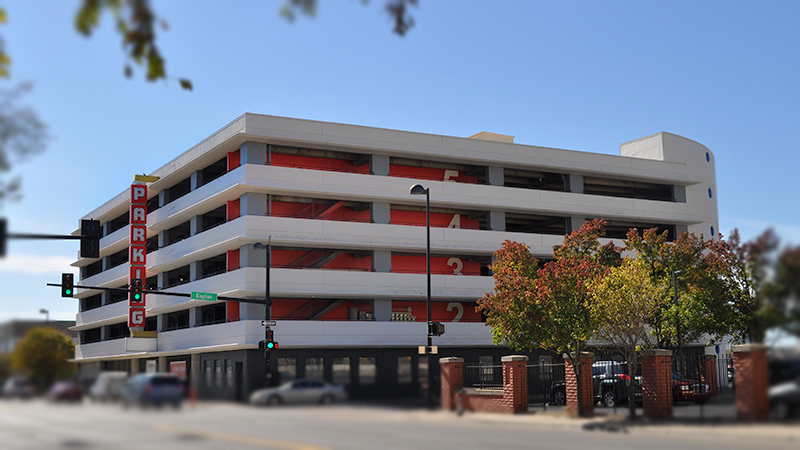 Once a 1950s parking garage, we’re building off our history to create a new community and commercial asset to downtown Wichita! Experience downtown living and walkability, but fall in the love with the convenience and safety of parking right outside your front door. 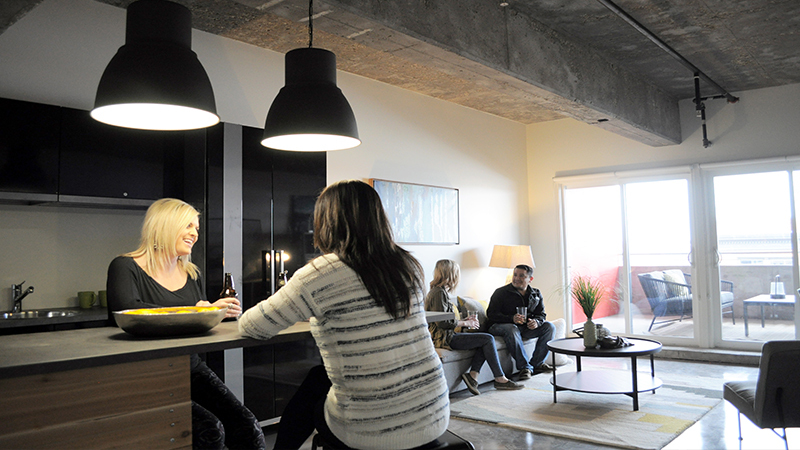 Make yourself at home at Broadway Autopark and enjoy a new way of living. Work in the heart of the city and bring your business downtown. Want to know more? Take a look at our frequently asked questions and answers.